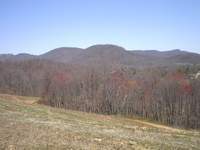 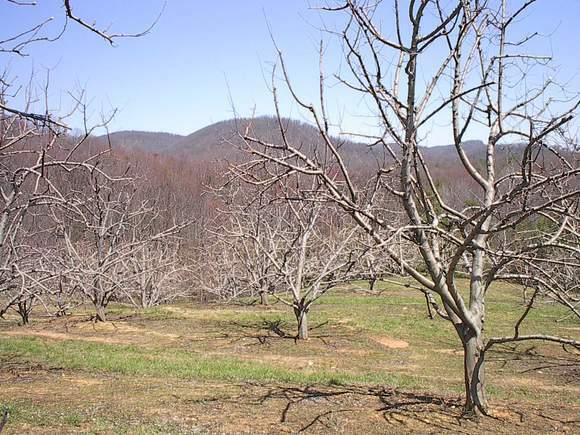 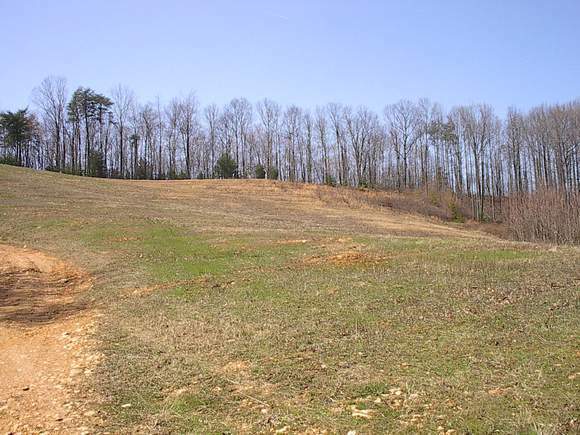 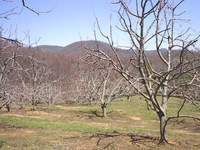 Views, apple orchard and a pond are all included on this tract. 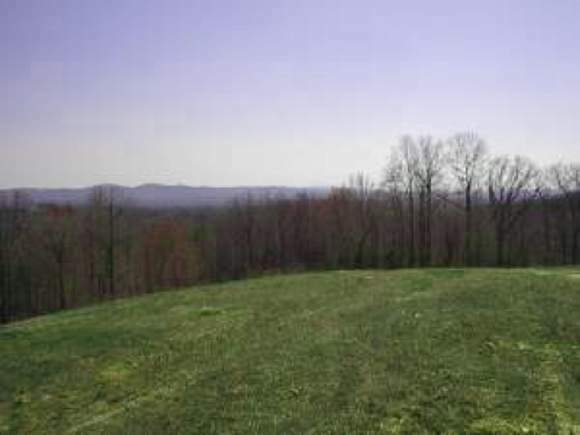 You have woods, fields, apples, a pond and the VIEWS! 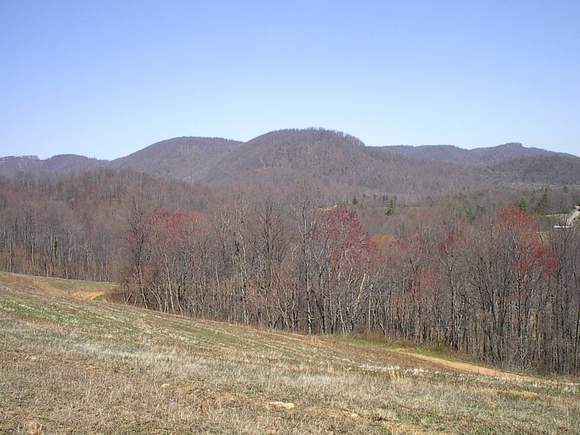 This would be a great potential development. 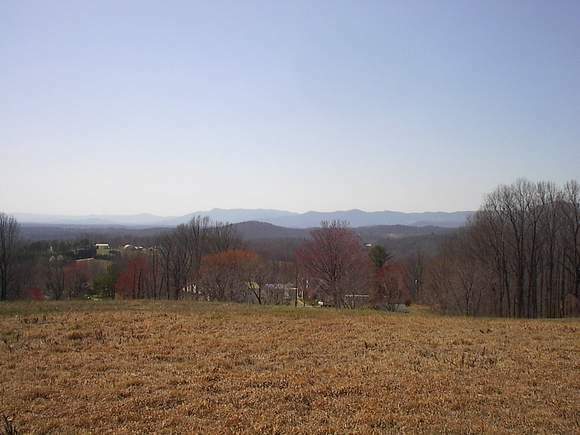 Nice laying land with views of the Blue Ridge Mountains and you can see all the way into North Carolina. 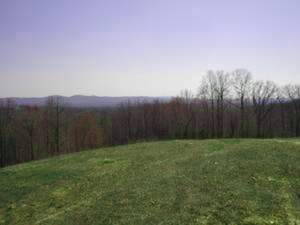 Pilot Mountain is on the horizon. 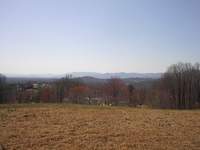 This is just minutes from the Blue Ridge Parkway and also Mount Airy, N.C.
See the Blue Ridge Mountains. 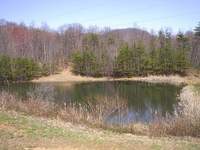 This pond is on the property.